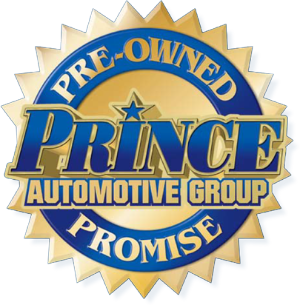 Shop with South Georgia s #1 Volume Dealer Prince Automotive, We have been selling and servicing vehicles for over 50 years! Our motto is We Do Things Differently Here! We are committed to earning your business and exceeding your expectations in all aspects of the buying process. Come do business where business is being done. Proudly serving Tifton, Ashburn, Douglas, Fitzgerald, Moultrie, Nashville, Sylvester, and all points in between. 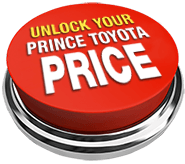 Buy from Prince where we treat you like family! Dealer fee of $499 included in pricing. While every effort has been made to ensure display of accurate data, the vehicle listings within this web site may not reflect all accurate vehicle items. All Inventory listed is subject to prior sale. The vehicle photo displayed may be an example only. Pricing throughout the web site does not include any options that may have been installed at the dealership. Please see the dealer for details. Vehicles may be in transit or currently in production. Some vehicles shown with optional equipment. 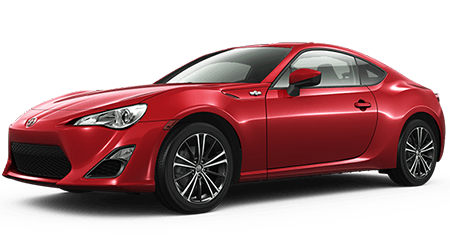 See the actual vehicle for complete accuracy of features, options & pricing. 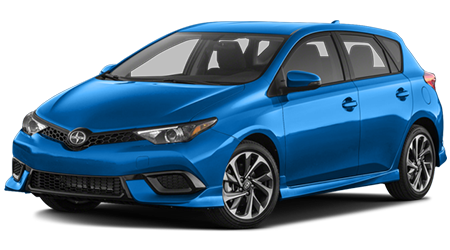 Because of the numerous possible combinations of vehicle models, styles, colors and options, the vehicle pictures on this site may not match your vehicle exactly; however, it will match as closely as possible. Some vehicle images shown are stock photos and may not reflect your exact choice of vehicle, color, trim and specification. Not responsible for pricing or typographical errors. Virtual Inventory, Available Configurations and In-Transit inventory contains vehicles that have not actually been manufactured. These vehicles show consumers sample vehicles that may be available. 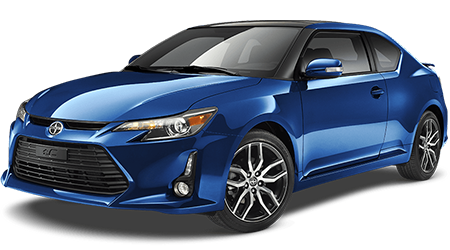 Pricing, Options, Color and other data pertaining to these vehicles are provided for example only. 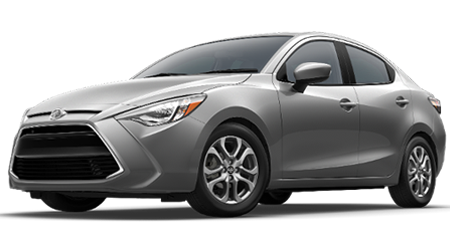 All information pertaining to these vehicles should be independently verified through the dealer.